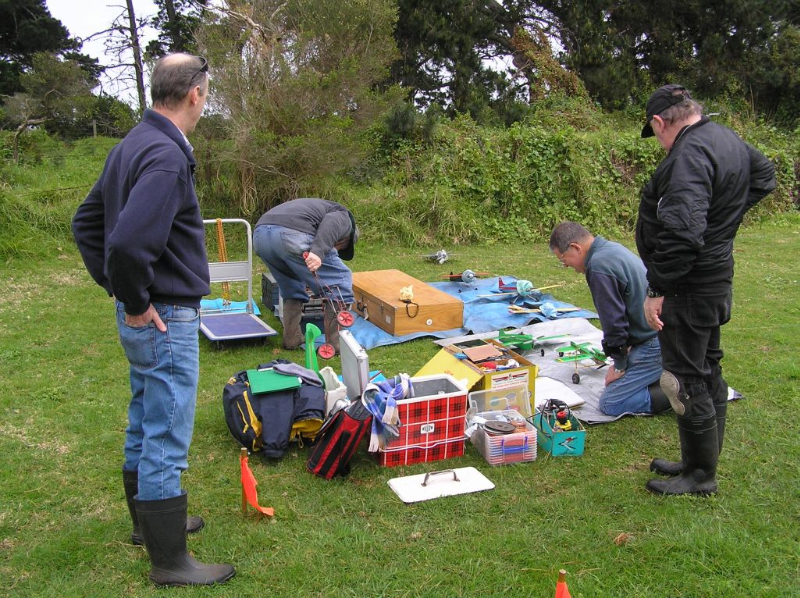 Members took advantage of the fabulous Spring weather conditions testing and fine tuning a range of stunt, combat and team racing models. A small group of flyers presented for the scheduled September speed competition. Fast times were recorded across a variety of classes including Proto and Perky. Navy Carrier was postponed until November due to soggy ground.